Our school meals are provided by Chartwells catering. Click the link below to see this term's choice of meals as well as any special lunches coming up this term. We run a colour banded meal system. This system was introduced last year to ensure every child has their first choice of meal every day and waste is minimised. You can find out more information, including who is entitled to free school meals and how to apply by visiting the Cambridgeshire County Council website. If you would like some help with this please speak with Mrs Embling in the school office. 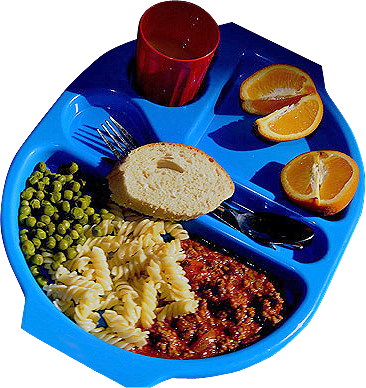 It is essential if your child is going to be late into school for any reason and you wish them to have a school dinner that you contact the office by 9:30am with your child’s meal choice otherwise they may be offered a limited choice.